The Korean LG has presented a new company ultrabook that comes with a 13.3-inch IPS display and offers the amazing resolution of 2560 x 1440 pixels. The model is known as Z935 and runs Windows 8.1 out of the box. The new ultrabook weighs approximately 1.15 kilograms and is housed in a chassis that is just 13.6 mm thick and measures 314 x 219 x 13.6 mm. 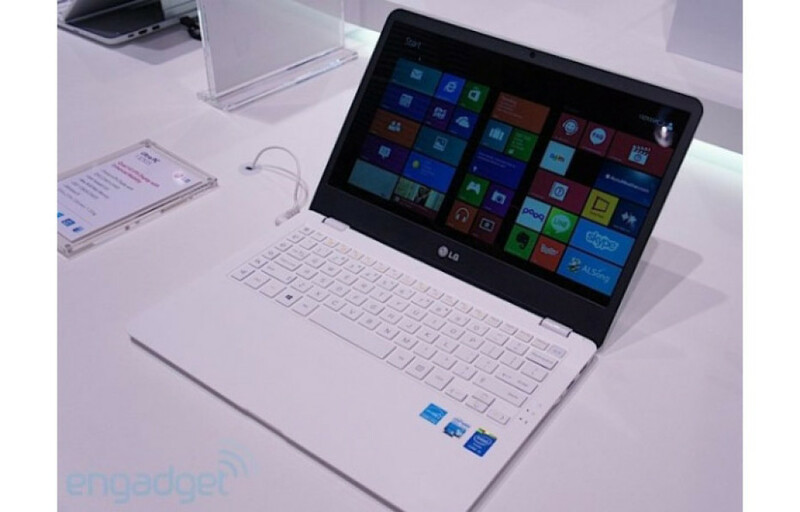 The device boasts Intel Haswell processors with two computational cores and integrated Intel HD graphics. In addition it has 8 GB of RAM, a 128 GB or a 256 GB SSD, a card reader, Wi-Fi, Bluetooth, Ethernet, two USB 3.0 ports, a 3.5-mm audio jack and a HDMI port. The LG Z935 will become commercially available in November 2013. The ultrabook is expected to cost around USD 1000.